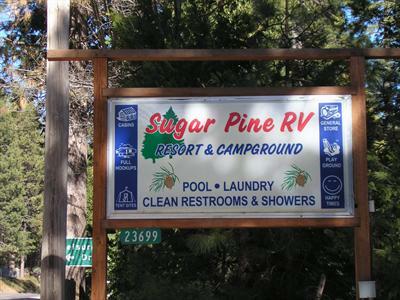 Sugar Pine RV Park is nestled in the pine forests of California's Central Sierras. We are located only 15 minutes East of Sonora on Hwy. 108. 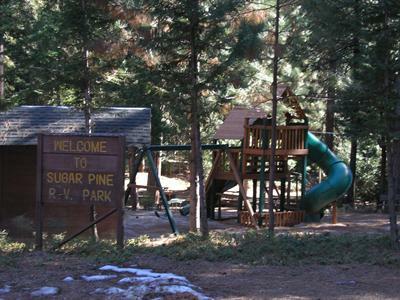 Our park has a rustic feel but includes all of the modern amenities. Stay and relax within our peaceful family oriented park. Venture out to the numerous nearby outdoor attractions including horse activities, hiking, photography and great fishing. 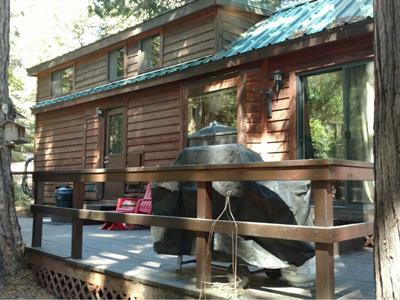 Yosemite National Park, Stanislaus National Forest, Dodge Ridge and Pinecrest are a short drive away. Golf and tennis are available in nearby Twain Harte. Excellent dining is also minutes away. Come stay with us for a relaxing vacation you will remember for years. . Thank you for visiting our web site. Click on the link below to make your reservation on-line. We look forward to seeing you soon! Come relax and enjoy yourself. We have overnight sites, tent sites, and annual vacation lease sites available for your enjoyment. 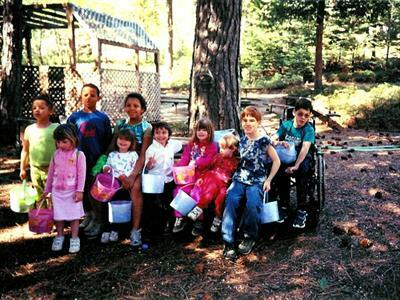 We are a short two hours from the Bay Area, and the upper San Joaquin Valley. A perfect weekend escape year round. Easily accessible, you will find our sun-heated swimming pool, restrooms, laundry facilities, playground, and group picnic area to be clean and well maintained. 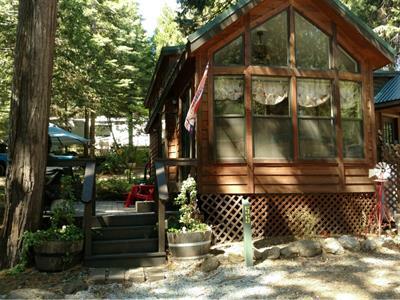 Imagine yourself nestled amongst 100 foot tall pines of the Stanislaus National Forest. 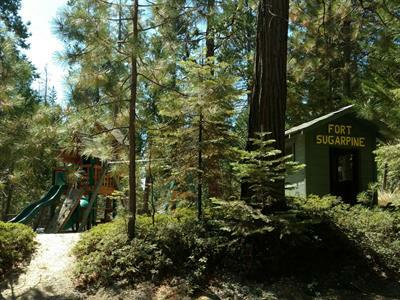 You rest peacefully in this quiet forest haven, awaiting tomorrow's outdoor adventures! For your next vacation, enjoy nature at it's finest - and it's available to you all year round.